Fill out our simple form and get quotes from local jukebox hire companies. 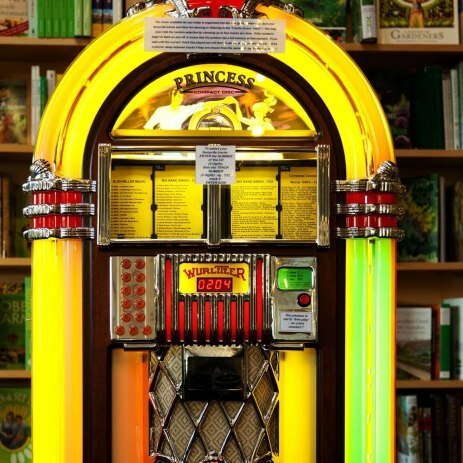 Hire a jukebox to bring some fun and music to your event. Add to Event helps you find a wide selection of jukebox suppliers in your area. Get a quote for jukebox hire for your event, whether it's a vintage wedding, birthday party or something completely different!